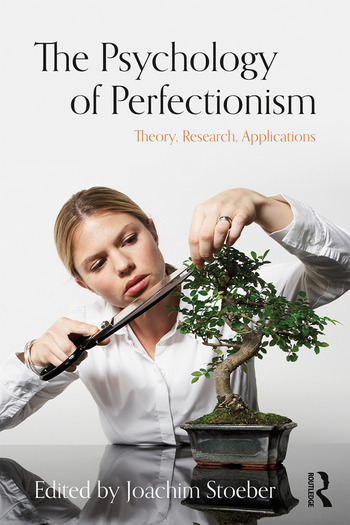 This milestone text provides a comprehensive and state-of-the art overview of perfectionism theory, research, and treatment from the past 25 years, with contributions from the leading researchers in the field. The book examines new theories and perspectives including the social disconnection model of perfectionism and the 2 × 2 model of perfectionism. It also reviews empirical findings, with a special focus on stress, vulnerability, and resilience, and examines perfectionism in specific populations. Finally, it considers how perfectionism relates to physical health and psychophysiological processes and introduces new approaches to effective prevention and treatment. By increasing our understanding of perfectionism as a complex personality disposition and providing a framework for future explorations, this landmark publication aims to promote further research in this field. It will be invaluable reading for academics, students, and professionals in personality psychology, clinical and counseling psychology, applied psychology, and related disciplines. Joachim Stoeber is a Professor of Psychology at the University of Kent. With a background in personality and individual differences, his focus of the past 15 years has been perfectionism research demonstrating that perfectionism is not an exclusively maladaptive characteristic, but has aspects that can be adaptive. He has published numerous journal articles and book chapters on the topic and is one of the leading experts on perfectionism.